Liberata has today highlighted the success it has had in delivering Schools Services to the majority of schools in Bromley over the last 12 months. In January 2015, after a review of several other options, the London Borough of Bromley welcomed Liberata’s proposition and took the decision to outsource the provision of some schools’ ‘sold’ services to Liberata, including the transfer of the staff that provided these services. Currently, 80 of the 96 (83%) schools that previously procured these services from the council have signed new contracts with Liberata. In addition, due to the reputation of the team and the quality of their work, some schools based outside of the Borough have contracted Liberata for ‘sold’ services. The services, in addition to payroll, also include finance and accounting, HR and specialist consultancy services. 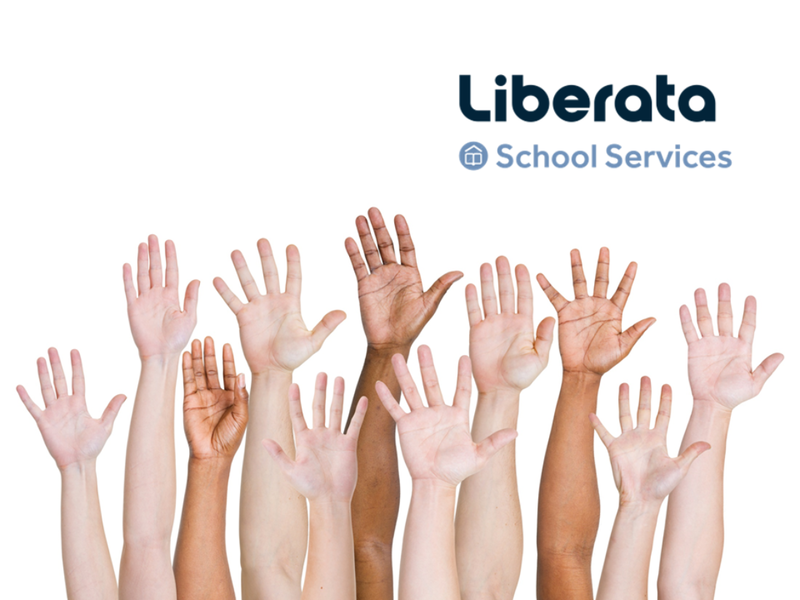 Liberata is now a major provider to schools, working with more than 540 schools in North Somerset, Worcestershire, Bromley and Croydon.